How to use Engineer Mode to increase volume levels. Setting maximum volume may damageyour internal speaker. The safest maximum volumevalue is default @ 144. First boot may take a long time. DO NOT PANIC. 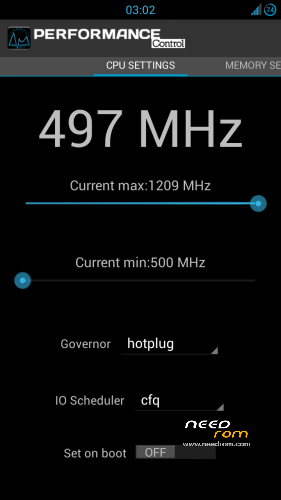 Before benchmarking reboot your phone first before running your favorite benchmarking app and set your Governor to default (Hotplug) if ever you changed it. 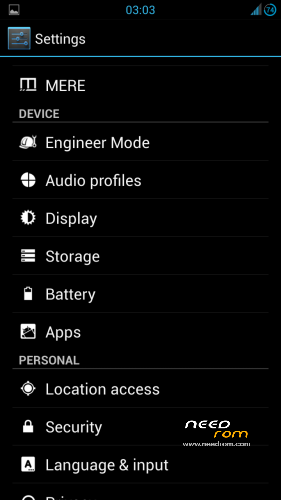 This ROM does not support dual 3G, if you don't like this we are not forcing you. You can always flash other ROMS. 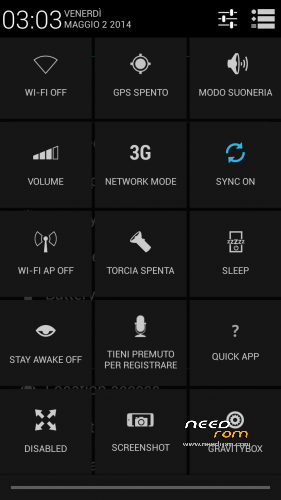 What features does this ROM have? 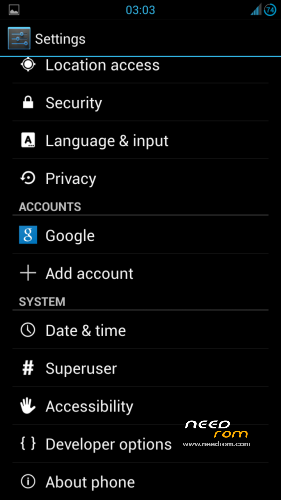 Also why is no one making a 4.4 kitkat rom when it was designed to be more applicable with more phones? I cant turn off ringer on incoming call using volume buttons. Any suggestion? Very nice ROM. Works great from start on my STAR N9500 4GB.